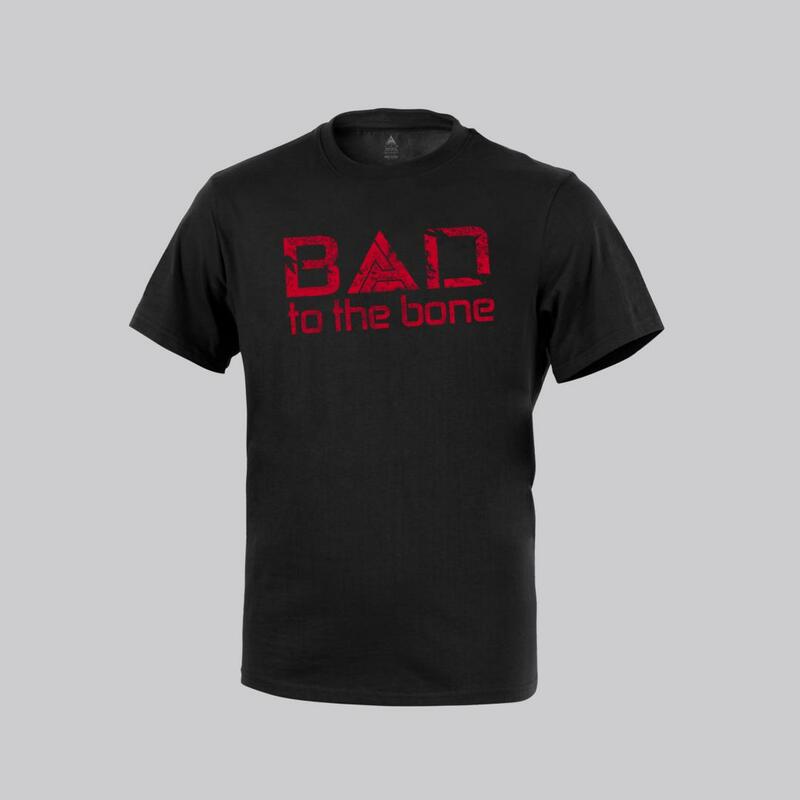 T-Shirt "Bad to the Bone"
If your everyday's meal is made of concertina wire and you piss napalm – this tee is perfect for you. 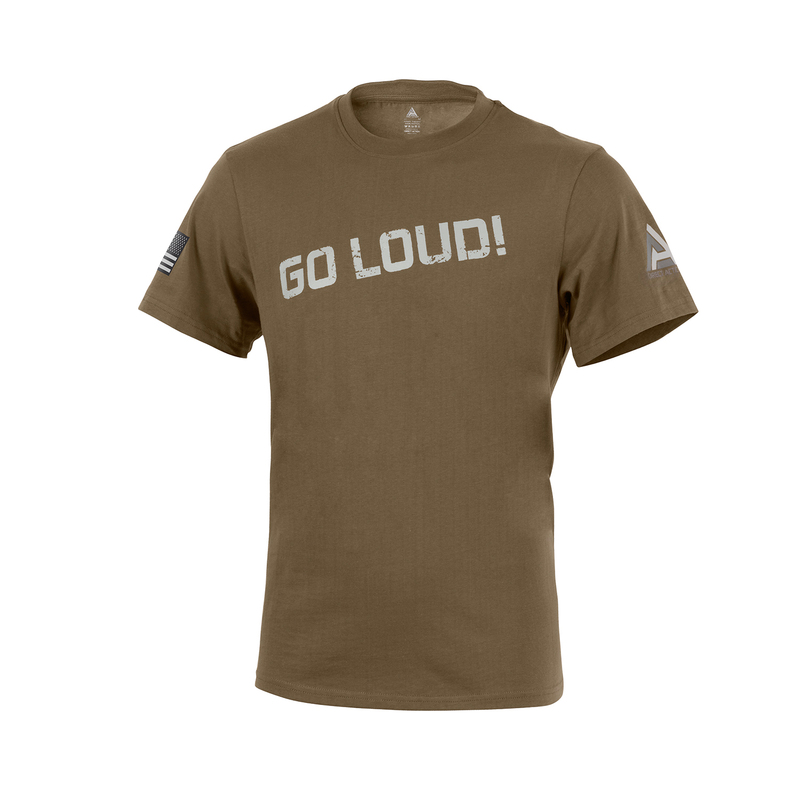 If you like guns, girls and tactical gear – this T-Shirt is perfect for you. 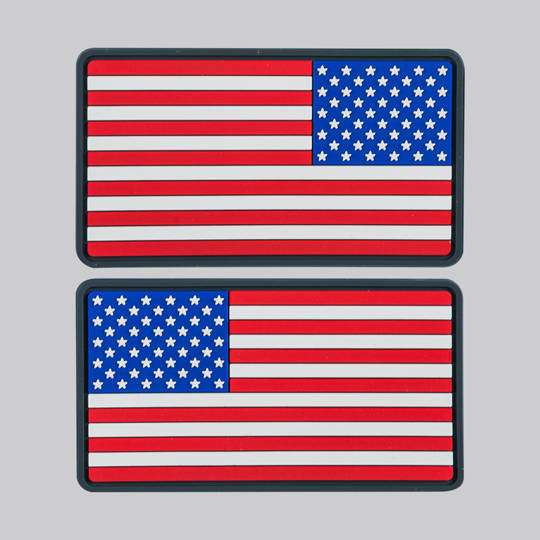 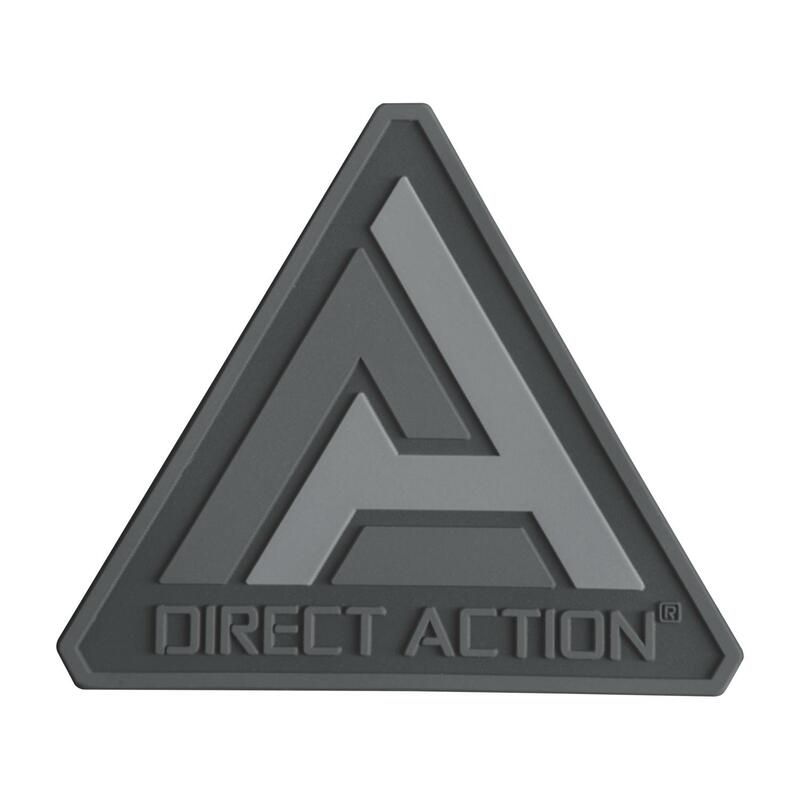 Show your support of Direct Action Gear with one of our Velcro Logo Patches. 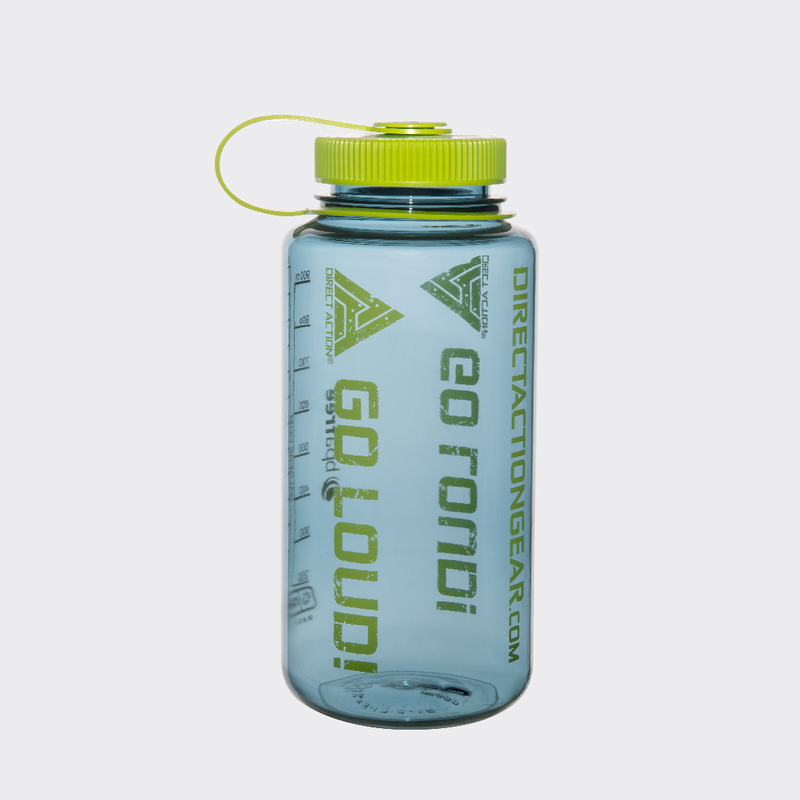 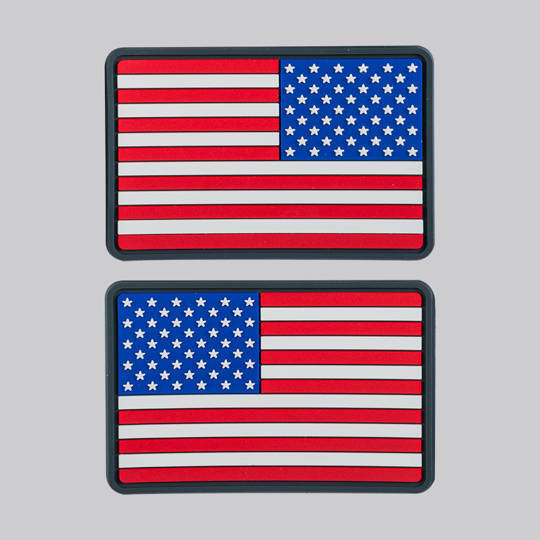 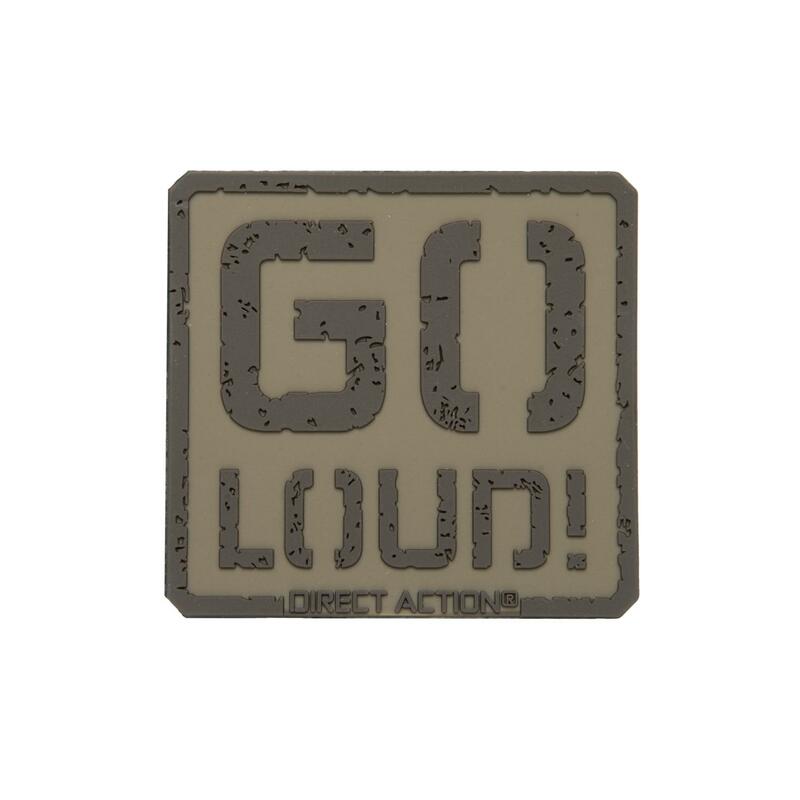 Show your support to DIRECT ACTION® with this classic, hook-and-loop mountable patch with our famous GO LOUD! 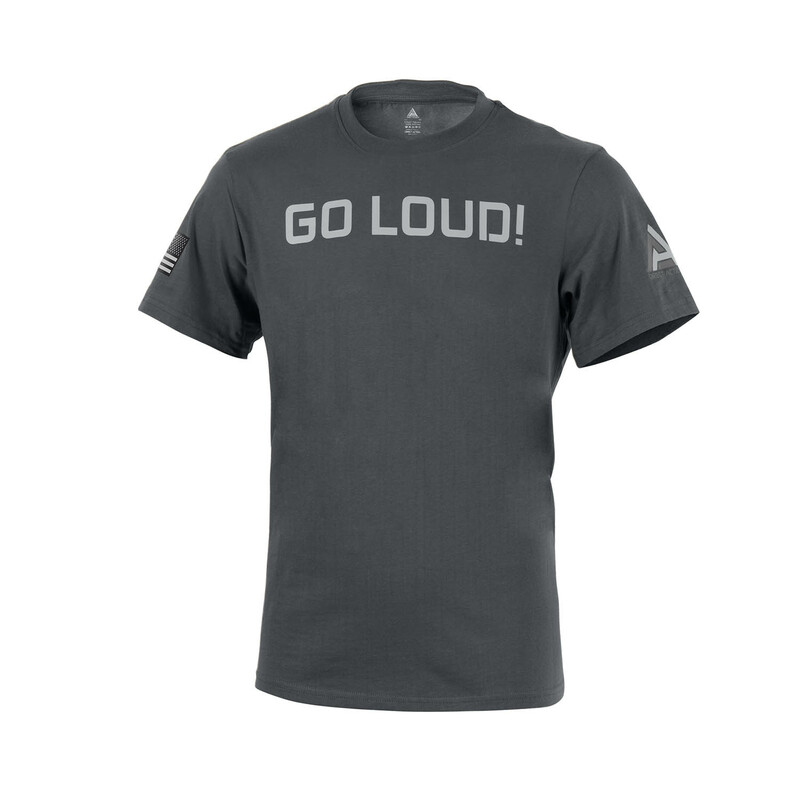 motto.